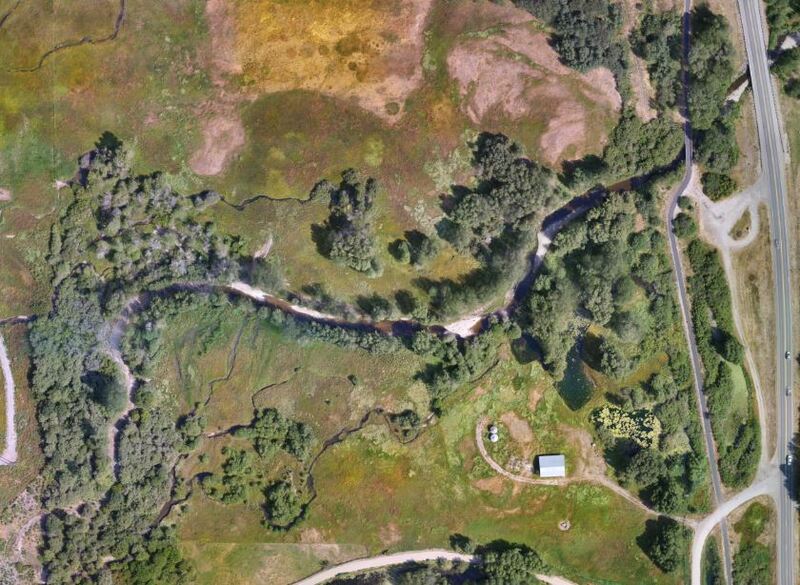 BADGER AERIAL MAPPING, LLC (B.A.M.) 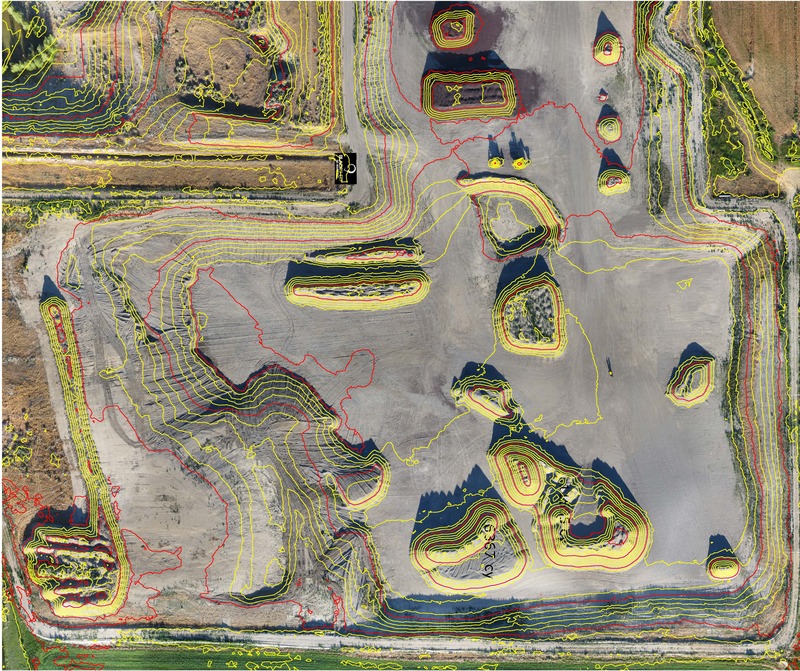 IS AN INDUSTRY LEADER IN PRODUCING HIGH RESOLUTION AERIAL IMAGERY. B.A.M. CONTROLS EACH IMAGE WITH SURVEY GRADE GLOBAL POSITIONING SYSTEMS (GPS) TO PROVIDE CLIENTS WITH ORTHORECTIFIED AERIAL PHOTOS THAT CAN BE USED WITH CONFIDENCE IN ENGINEERING AND ARCHITECTURAL DESIGN. B.A.M. UTILIZES PHOTOGRAMMETRY SOFTWARE TO CREATE 3D POINT CLOUDS THAT CAN BE UTILIZED IN CALCULATING VOLUMES AND EXCAVATION QUANTITIES. B.A.M. PERFORMS RIGOROUS QUALITY CONTROL CHECKS TO INSURE DATA MEETS PROJECT SCOPE AND SPECIFICATIONS. 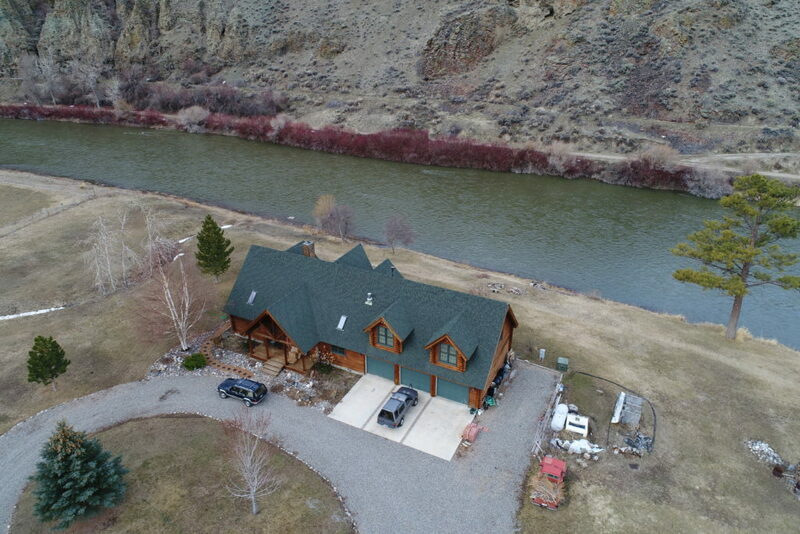 BADGER AERIAL MAPPING PROVIDES HIGH QUALITY 4K VIDEO AND HIGH RESOLUTION IMAGERY OF HOMES, LARGE TRACT RANCHES, SMALL IN TOWN PARCELS AND LAND ANYWHERE IN BETWEEN TO HELP AID IN REAL ESTATE TRANSACTIONS AND MARKETING. OVERLAY A SURVEYED BOUNDARY ONTO A HIGH RESOLUTION IMAGE TO CREATE AN EXHIBIT SHOWCASING THE PROPERTY WITH AN ACCURATE REPRESENTATION OF LOT LINES. Badger Aerial Mapping LLC (B.A.M.) 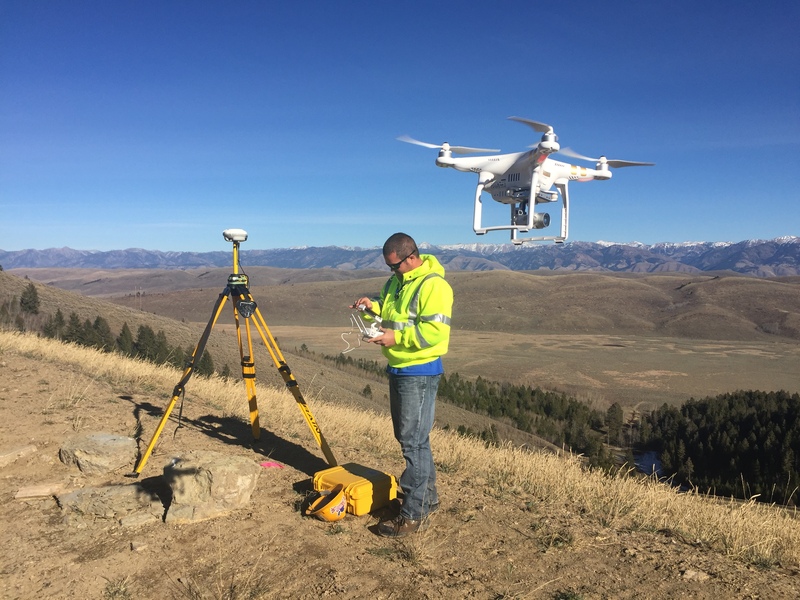 located in Idaho Falls, Idaho is an aerial mapping and photography outfit focusing on the land surveying and engineering fields. B.A.M. was founded in the spring 2016 by Justin Steffler and Chet Kasper. Justin and Chet have over 32 years combined experience in the land development, environmental consulting, mapping and land surveying fields. B.A.M utilizes Unmanned Aerial Vehicle (UAV) technology to bring the world of high resolution imagery and mapping together.